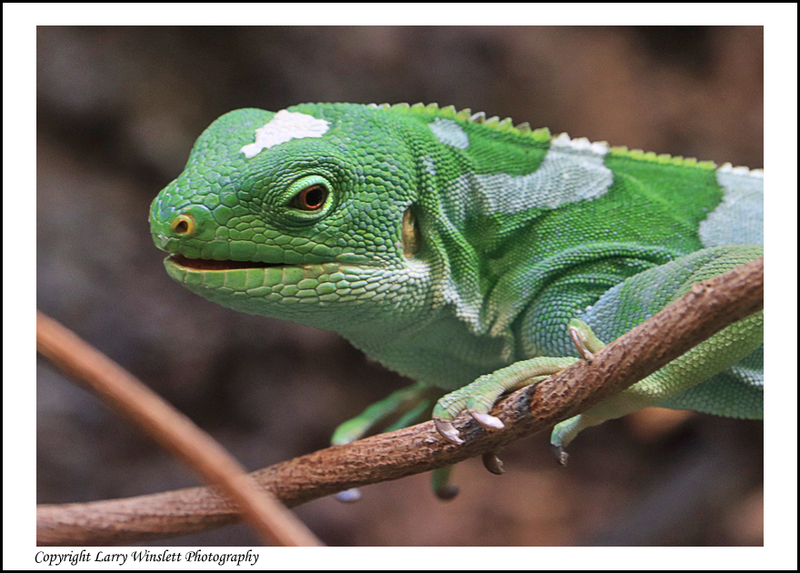 Photographing at the Zoo can be a very rewarding experience and good practice for photographing wildlife in the field. The trick of course is to try and make the shots not look like Zoo shots. It’s always best to just go and see what animals are cooperating. Proceed with an open mind instead of thinking you’re going to that great shot of animal “X” today. Find Larry Winslett on Facebook and Flickr. His photos are available as prints and fine art cards. For previous Fine Photo Friday submissions, go here. Interested in submitting your work to be featured on Fine Photo Friday? Go to this Facebook account and send in your submission via message!